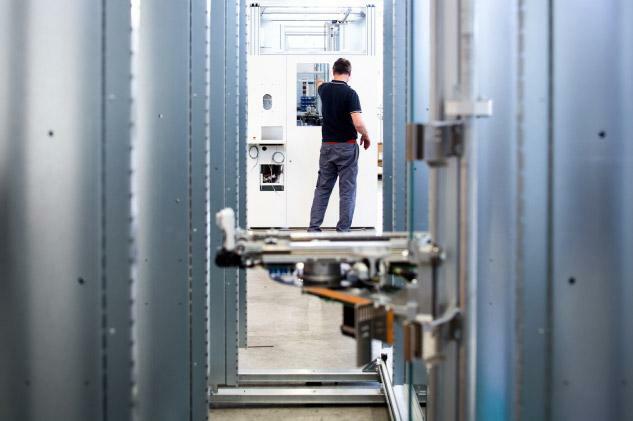 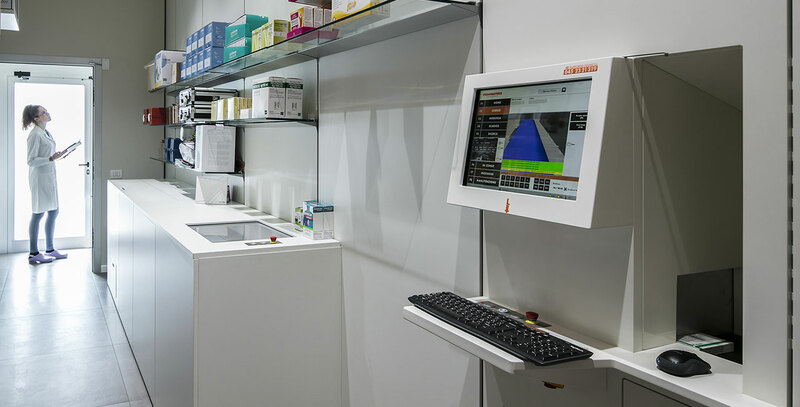 Pharmathek develops, manufactures and installs automated warehouses and robots for all pharmacies. 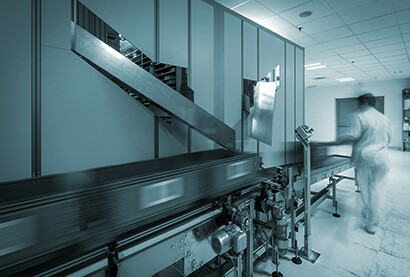 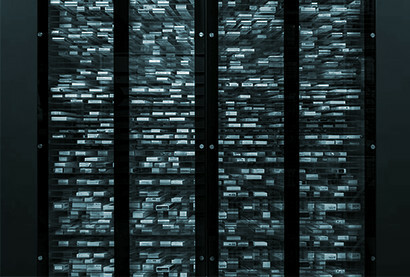 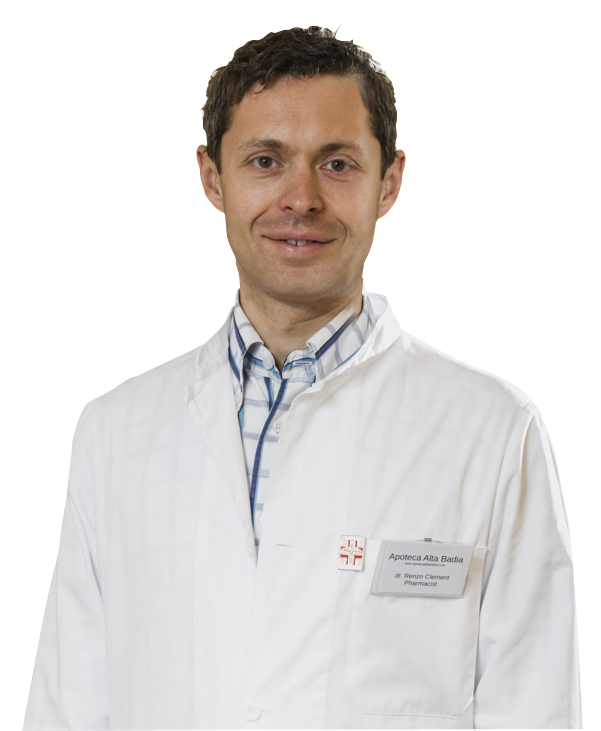 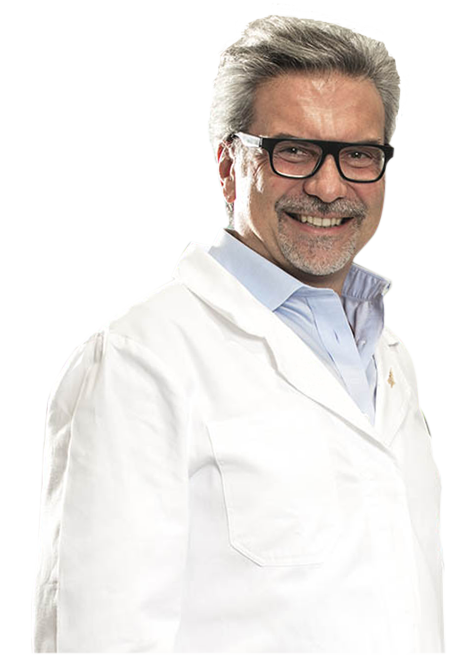 Created within the Th.Kohl Group thanks to engineer Alexander Von Liechtenstein’s passion for mechatronics and robotics, and a profound knowledge of the Italian pharmacy world by its owners and management, Pharmathek has grown to the point of becoming a leader in robotic pharmacy automation and management. 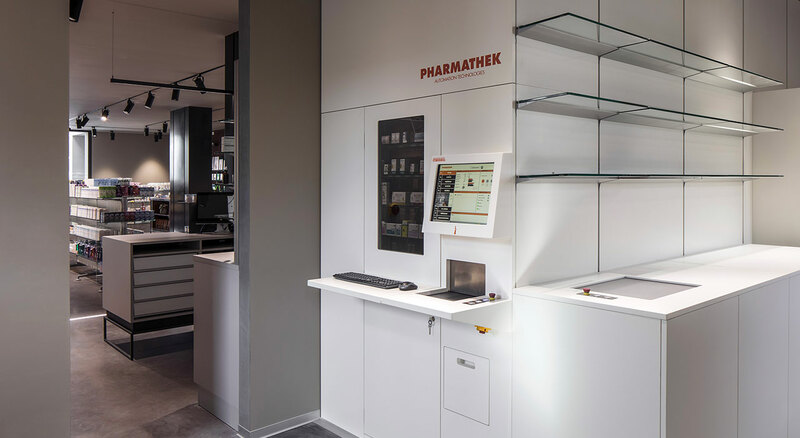 For almost a century Th.Kohl and Pharmathek have been interpreting the complex management dynamics of the pharmaceutical sector and have supported generations of owners in the continuous transformation of their profession. 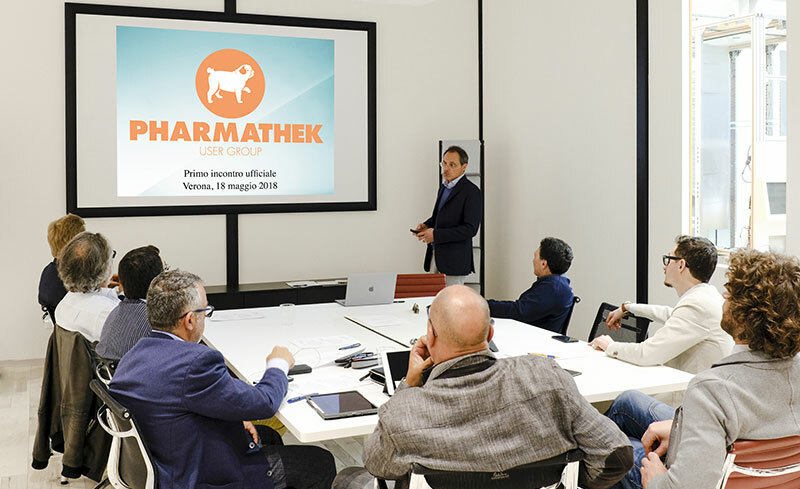 On May 18th the 1° official meeting of the Pharmathek User Group took place successfully. 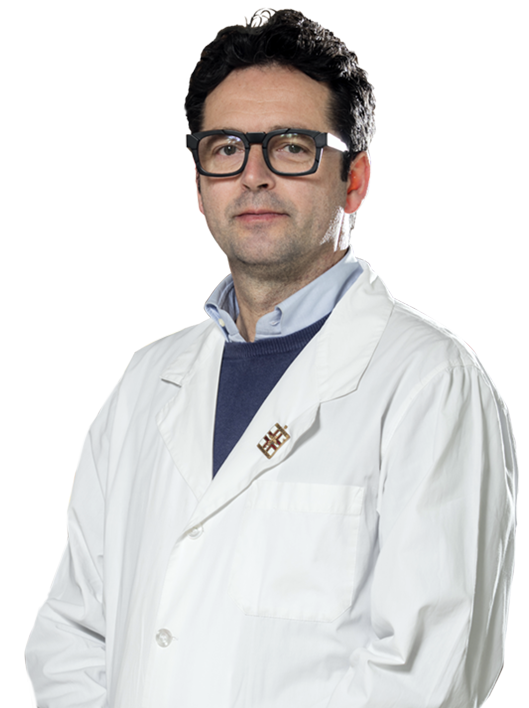 Ready for the next trade fairs! 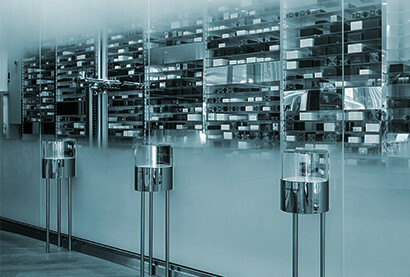 Innovation knows no geographical boundaries. 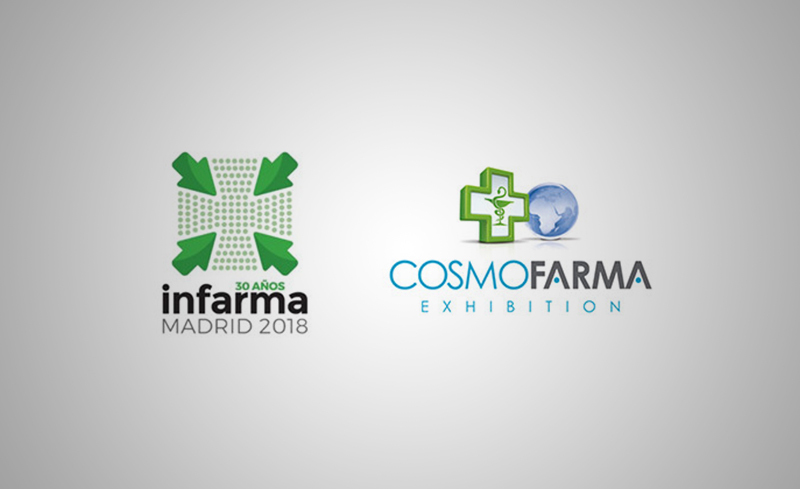 That’s why Pharmathek will take part at Infarma, the most important Spanish fair in the sector, which in the last years has shown constant growth in terms of visitors. 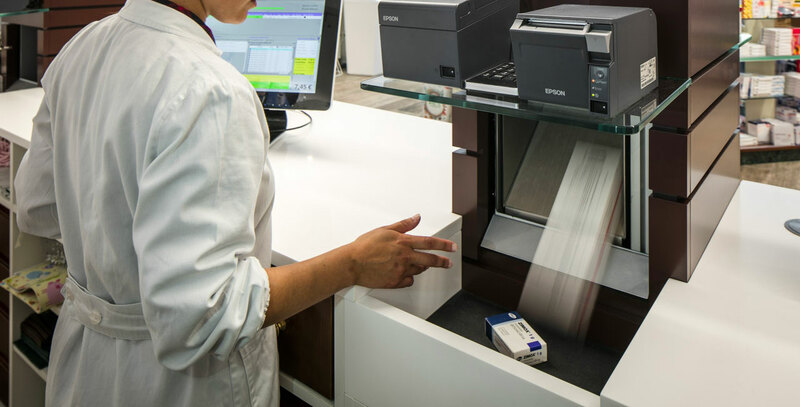 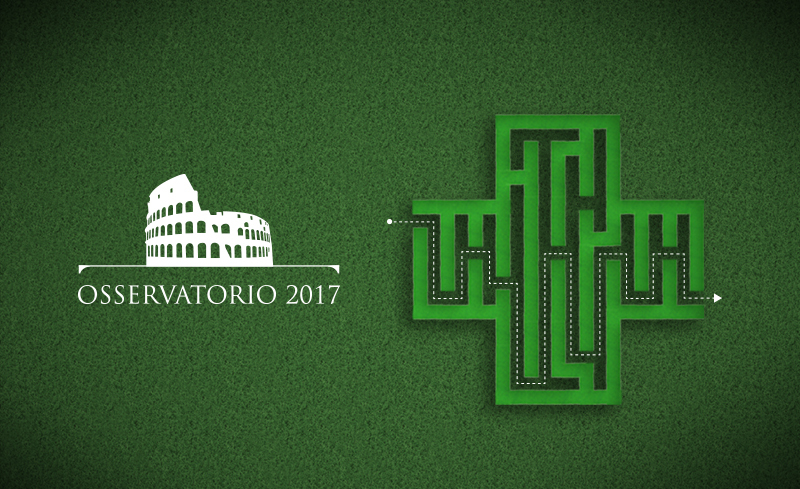 The fifth edition of the Osservatorio was focused on the importance of pharmacy’s identity, conveyed with a strategy that includes a multimedia approach.